Kinda loud, but great performance. Good for mass storage and holding games. Great storage value. It's a black drive so you know already. 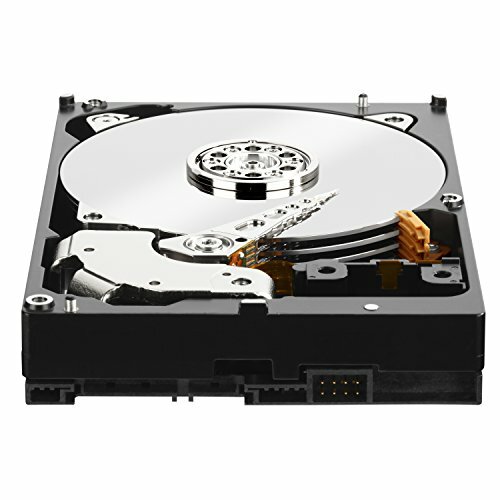 Fastest 7200 RPM drive on the market and plenty of storage. Runs a little warm, but the warranty says 5 years so I'm not worried at all. While many people are going with SSD drives, I'm just not sold on their reliability as I tend to keep my computers for many years. I also can't justify getting a Velociraptor drive so the next best option is the Black line. I've always gone with WD drives as I've seen their drives outlive the competitors in systems at work. WD Black is tried and true.